Put people first. Do the right thing. It's a pretty simple motto, but it's worked for 25 years. 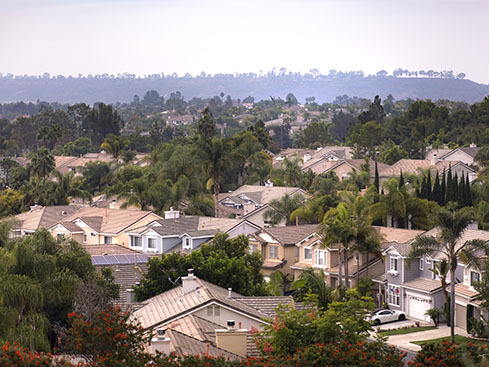 Taking a 360 degree approach to the North County Real Estate Market. Leveraging years of sales and finance knowledge into a better experience for our clients. Built by a mortgage banking and real estate sales professional that takes a smarter, financial first approach to business. Merging a full suite of government, conventional, construction, manufactured and Non QM financing and real estate excellence creates advantages, opportunity and better communication for our clients. Buying, Selling or Financing, Call us at 888-790-8660. North County Real Estate and Mortgage Brokers. Smart, financially oriented sales approach. Tech savvy syndication giving your listing the ultimate reach. 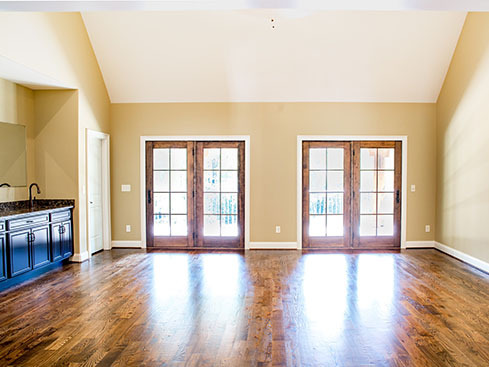 Helping buyers pick the right door. 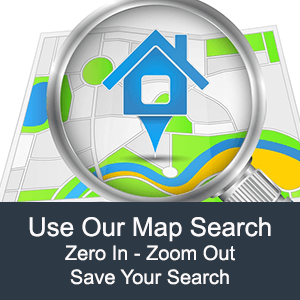 Making your North County Home Search Fast and Easy. Your broker is a lender too. Buying a home can seem like such a challenge that it's tempting to keep renting. Moving up, moving down or relocating? That's a lot to deal with. Real estate and mortgage markets are constantly changing. Understanding home valuation and the home buying process is a puzzle. It's our job to de-mystify the process. 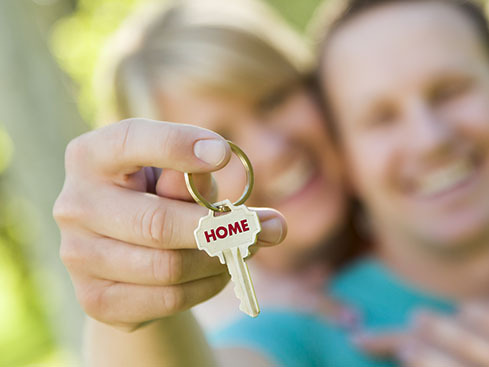 We're a financially minded real estate brokerage that takes a problem solving approach to home buying process. Big solutions are nothing more than a group of small problems resolved. Buying a home is one of those Big Solutions. What are your long term home ownership goals? 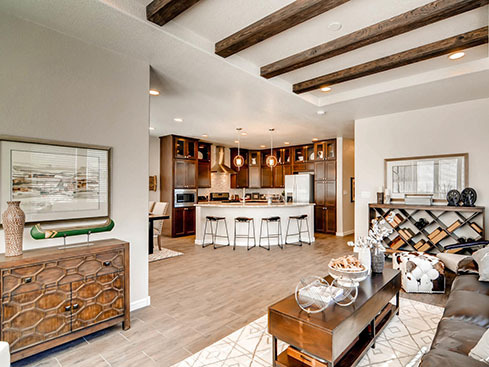 Are you looking for your first time home or a home where you can enjoy your retirement? 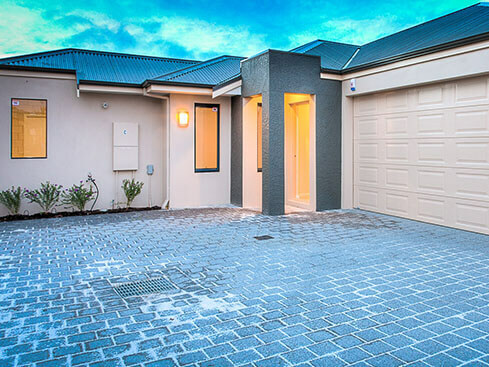 Do you want to become a landlord and own investment properties? Want to become a fix and flipper? The more you know about what you want, the easier it is to find. Mobile Home, Manufactured Home and Modular Home and Loan Specialist. 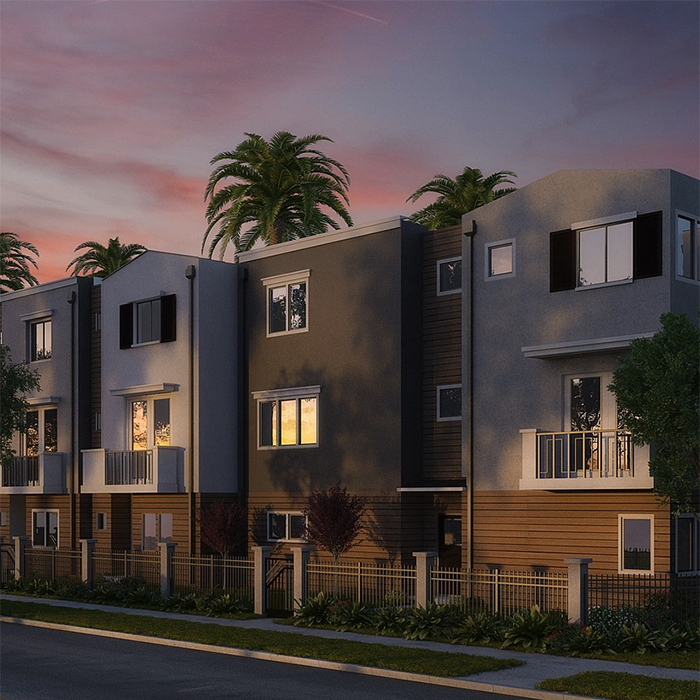 A leading provider of affordable California factory built home solutions. A better mobile home and manufactured home sales and finance platform built by California's leading factory built home mortgage company. We have a long term commitment to mobile and manufactured home sales and finance. We believe in the California manufactured home market. Over the years we've closed, thousands of "In Park" loans. We know the California mobile and manufactured home market well. We provide buyer and seller support, loan and data services and cooperate with REALTORS® and Licensed Retailers across the state. By merging sales and finance into a single operation, we streamline the process. 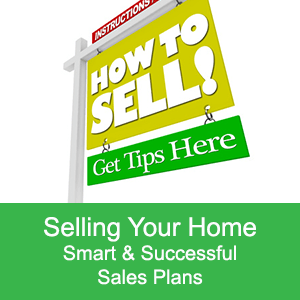 Taking the guesswork out of the equation for buyers makes a real difference. By offering quality finance options, we expand the market for sellers. 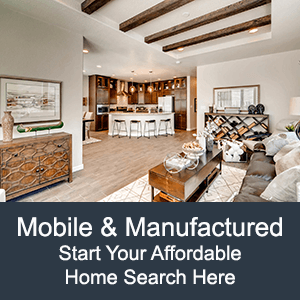 Buying a Manufactured Home Many buyers know California manufactured homes offer exceptional home value but don't know where to get started. That is our wheelhouse. We understand your needs and budget fast. Mortgages, Mobile Home Loans and Manufactured Home Loans done right. 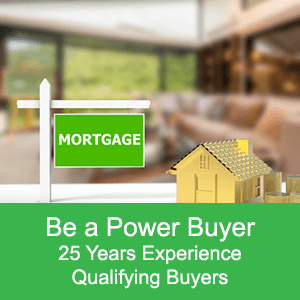 California based mortgage and real estate professionals offering a diverse group of residential mortgage loan products with service tailored to the California lifestyle. 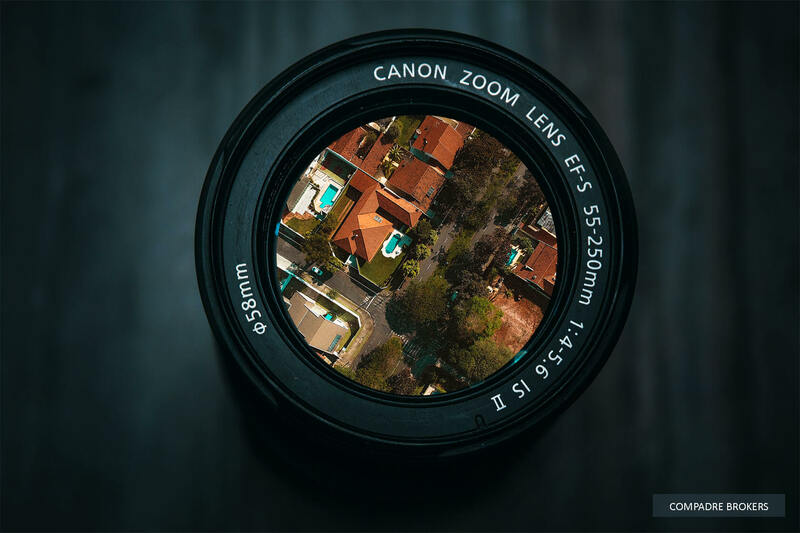 Built by real estate, mortgage and systems professionals with over 50 years industry experience, we strive to provide our clients with the highest level of technological service available and add our personal touch. Based in North San Diego County, we are the lending partner of Compadre Brokers. Whether you are working directly with us or with one of our industry partners, your loan experience matters to us. Merging the sales and finance process allows us to streamline the purchase transaction saving time and cost.